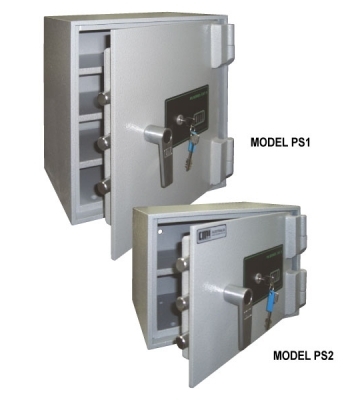 Rifle and Pistol safes are manufactured to meet the relevant Australian Standards for Weapon Storage. Built from 5-10mm steel plate with 6-lever key locking, weapon safes are available for storing any number of weapons, from 1 pistol to 14 rifles. 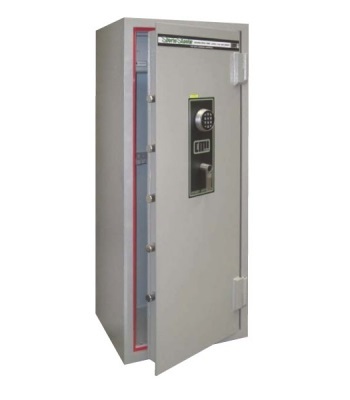 Safes weighing under 1000kg should be fixed securely to the floor, using construction grade bolts.